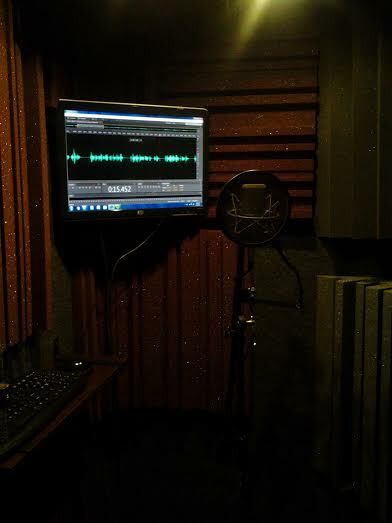 David is a voiceover talent that decided in the fall of 2012 to make voiceover a “serious hobby” to grow organically. His clients include DuPont, University of North Carolina – Chapel Hill, and D-Link Routers. David is represented by Broadway Artist Management for commercial voiceover work. “The Golden Throat” name was acquired in the days of using a PA System in a football stadium to do “play-by-play” calls for Pop Warner Football in New Hartford, New York laced with quite a bit of humor. The parents of the kids said that David had a “golden throat” and a huge ego became much, much bigger. David was the play-by-play announcer for home games on FastHockey.com for the Roswell Junior Bulldogs in the United States Premiere Elite Hockey League from the Space Coast Iceplex in Rockledge, Florida from 2013-2015. The team is no longer in existence. The USPHL – Elite League is a Junior League comprised of U-20 athletes playing in front of scouts to earn college scholarships. David’s background includes television broadcasting, stock brokerage, owning a business that he sold to a world leader in hockey equipment in 1998, creating a fundraiser that netted over $100,000 over four years for a non-profit organization, and being a Band Dad to his high school marching band kids. This collection of life experiences offers a wide array of understanding context to client needs.